At Cornerstone Lawn Services LLC we have a committed design team ready to help you put your dreams together! 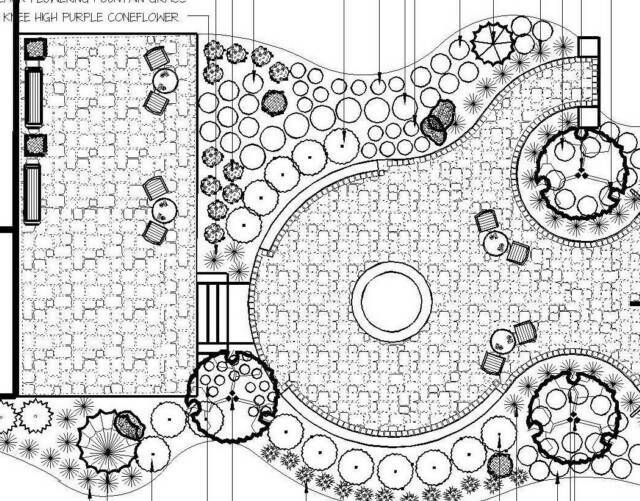 We're ready to help combine your thoughts and ideas with our expertise to create a beautiful landscape that will provide lasting impressions for time to come! We then sit down and work up a design that will best fit your needs! Upon acceptance, we meet once again to go over your design plans and finalize any questions. We schedule your project, and gather all the necessary materials needed. It's time to do the work!! Let's get busy!! Upon completion, your sales representative will come out and meet with you to discuss the final product and help answer any questions you may have. You enjoy your beautiful landscape designed & installed by Cornerstone Lawn Services LLC!! Are you interested in having Cornerstone Lawn Services LLC help you with your next landscape project?